Originally called "Carol of the Drum", this relatively young (1941) holiday song by Katherine Kennicott Davis is supposedly based upon a traditional Czech carol, although the exact carol has never been identified. The song first received attention when recorded by the Trapp Family Singers for Decca in 1955. The song first appeared with the title "Little Drummer Boy" in 1958, released by Harry Simeone on his holiday album Sing We Now of Christmas. 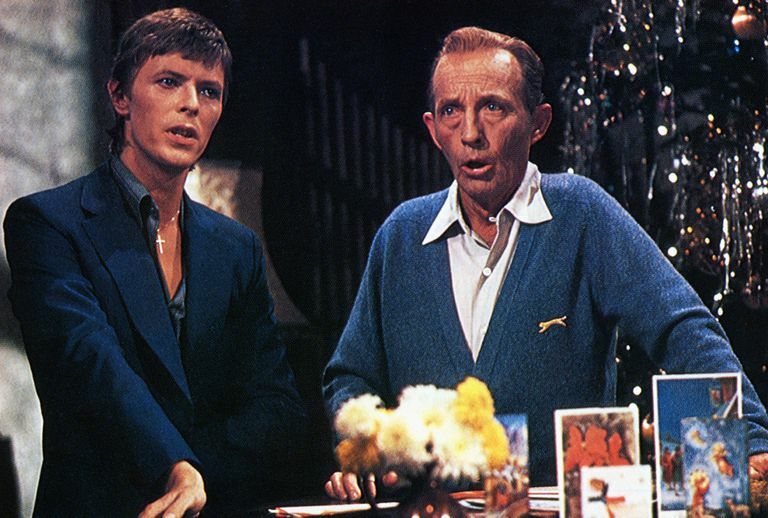 One of the most memorable performances of "Little Drummer Boy" was the 1977 collaboration between crooner Bing Crosby and David Bowie, as part of Crosby's last televised Christmas special A Merrie Olde Christmas. Initially, Bowie wasn't interested in performing the carol saying he "hate[d] that song". Eventually, the singer came around to the idea of recording the song, in part because his mother was a big Bing Crosby fan. YouTube: Basic Lesson - Lisa McCormick shows you how to play a very easy version of "Little Drummer Boy" using just three chords - G, C, and D major. YouTube: Up-Tempo Chord Melody - Activemelody.com instructor Brian Sherrill illustrates how to play a non-traditional version of this Christmas song. 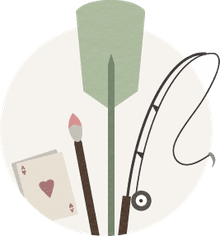 Although nothing here is particularly hard, it's probably not best suited for absolute beginners. YouTube: Traditional Chord Melody - This is a really pretty interpretation of the Christmas carol by Dan Kozar. The way he illustrates the chord melody may be challenging for novices, as Kozar moves relatively quickly through some passages.